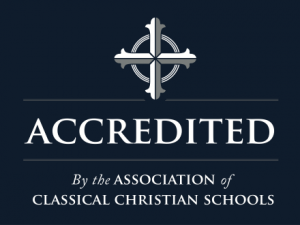 The ACCS has been at the center of classical Christian education for over two decades. Now, we’re sharing the collective experience of our members and our experts through one web-based tool — the Member Resource Center (MRC). Members and their employees can get access to the new MRC, usually within seconds, at mrc.ClassicalChristian.org. The MRC has 9 major sections, which are described below. For use on your website and other resources. We recommend setting the link to “launch a new browser” so that parents won’t lose your site. 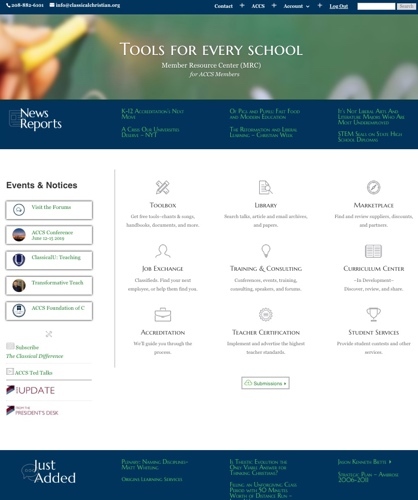 Please remember to update your school information in the Member Resource Center so that school finder will market your school well. On your web home page or your Facebook Page. 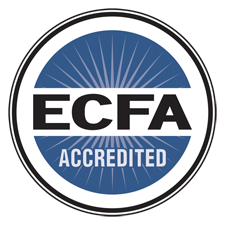 On your home page, or your about page, to explain classical Christian education. On your home page or your parent’s page (or even in parent-software). For accredited or member schools where appropriate. Church Mutual is an ACCS preferred partner for insurance. As an ACCS member, your school is eligible to receive special benefits from Church Mutual, including a 5 percent partnership discount (except in select states where not allowed by law). Visit Church Mutual in the MRC, where members can request a quote from their regional representative. Offers a 25% discount on all school curriculum orders placed through their summer Single Source service. This includes curriculum from other publishers. Veritas offers a 10% discount to ACCS members on their own curriculum throughout the year. Contact Veritas Press at (800) 922-5082 or info@veritaspress.com. Offers a 15% discount on all curriculum and resource materials to ACCS members. Contact Logos Press at (800) 488-2034 or go to www.logospressonline.com. A separate book on every state! Complete courses, age 3-grade 12. 20% discount with your tax ID#. Contact State History at (317) 862-0948. Provides high-quality online learning solutions to its members. ACCS members enjoy 20% savings on set-up fees in the first year of partnership. 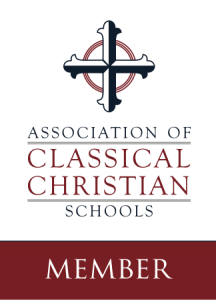 Classical Academic Press offers ACCS members a 20% discount and free shipping on curriculum orders over 20 items. Contact Classical Academic Press at (866) 730-0711 (toll-free) or email orders@classicalsubjects.com. ACCS members receive a free 11-hour course (An Introduction to Classical Education) on ClassicalU.com, Classical Academic Press’s online classical teacher training site. 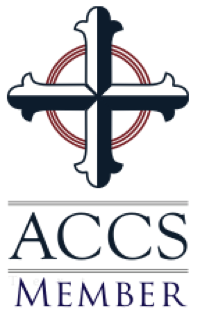 ACCS members also receive an additional 10% off annual subscriptions (including already discounted group rates) to this site. Visit ClassicalU in the Member Resource Center for instructions to receive the free ClassicalU.com course and discount code. Publisher of Apologia Science, offers ACCS members an initial 20% discount on all orders and an additional discount (up to 45% off retail price) depending on the order total. Please contact Ladd Lesh at 888-465-2258 or at Ladd@apologia.com for more information or to preview Apologia Science.